Big Green IT is proud to be a Tier 1 Microsoft Gold Certified Partner–Microsoft’s highest certification. As a Gold Partner, Big Green IT has met Microsoft’s rigorous testing and customer success criteria. The question is no longer should you move to the cloud, but, what to move and how do you migrate securely, efficiently and confidently. You have the power to transform your company. We have the expertise and experience to help you move forward with confidence. Together we bring your vision to fruition. 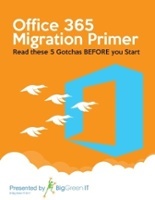 Looking for a smooth migration to Office 365? We don’t just say we work hard and play hard, we live it. This philosophy is the cornerstone of our culture at Big Green IT. 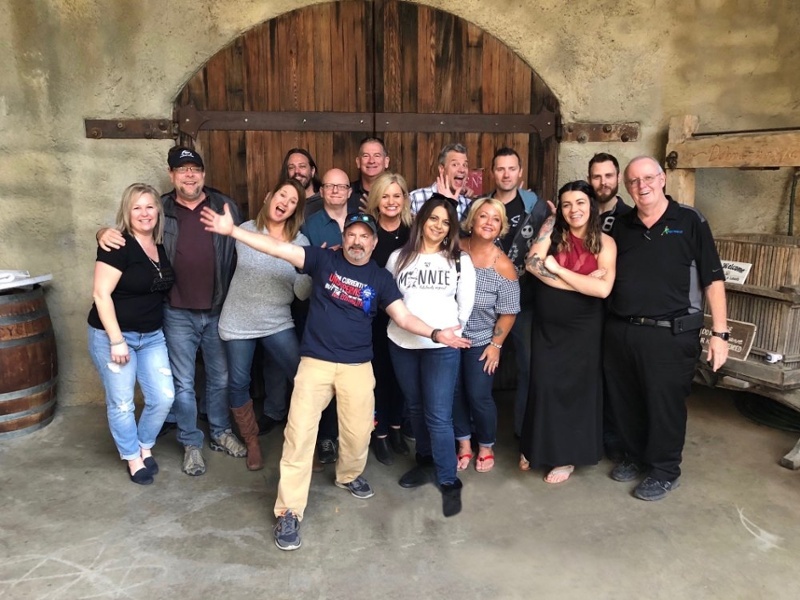 We are honored to be named Best Place to Work in Sacramento by the Sacramento Business Journal. Big Green IT selects only the most trusted products, evaluated, tried, and tested in the Big Green IT lab. 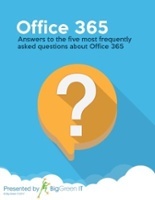 If you are ready to make the move to Office 365 now, we have some special offers. Chat with one of our Cloud experts.